Fine Tiling LLC is made of two brothers, each with over 15 years in the industry, and a handful of trusted employees. 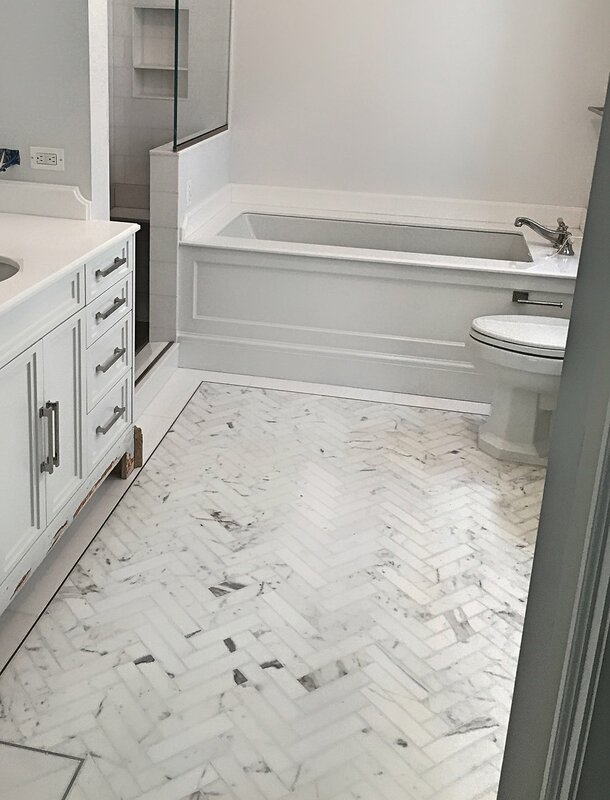 Stemming from generations of construction experience, Fine Tiling LLC's goal is not to do it all, but to do the best in fine tile and custom marble installations. From small job to large project, we make sure it's done right the first time, saving both time and expenses. With the philosophy of providing superior service at a fair cost, our services are on time, every time.